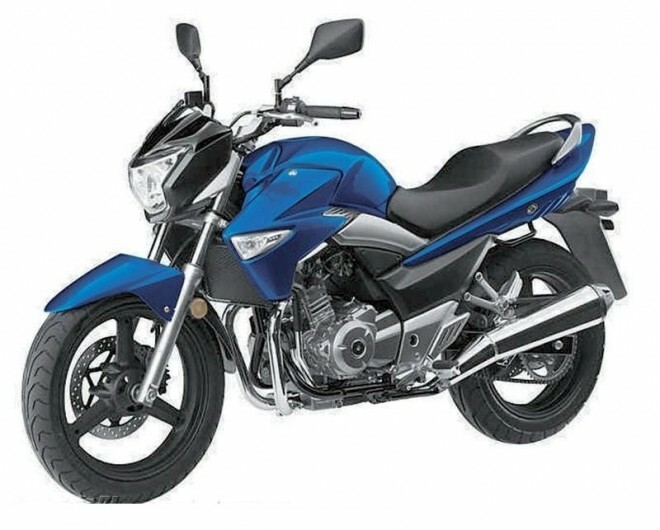 We wondered whether Suzuki India would bring the baby B-King, the Suzuki GW250 to India. And then there’s a saying which goes something like this. Be careful about what you dream about. It might just come true. In a true reflection of just this, the Suzuki GW250 is indeed coming to India soon and this was just confirmed by Suzuki Motorcycles India on its facebook wall. With that piece of buzz, the baby B-King becomes the latest of the slew of 250cc motorcycles that Indian motorcyclists would be able to take their pick from in 2011. The Suzuki GW250, which weighs about 180 Kg is powered by a four stroke, fuel injected parallel twin producing about 26 Bhp of max power and 24 Nm of max torque was primarily designed to take on the Kawasaki Ninja 250R as a viable alternate for entry level motorcyclists. 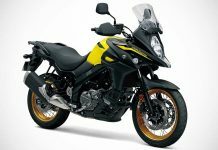 This motorcycle which has gone on sale in China might just be what the doctor ordered to boost Suzuki India’s volumes in the premium motorcycle segment, in which they have almost no presence apart from the ultra expensive CBUs. All said, it would be terrific if Suzuki India to shave off a few pounds from the GW250 as a kerb weight of 180 kilos seems slightly on the higher side for a motorcycle producing just 26 Bhp.